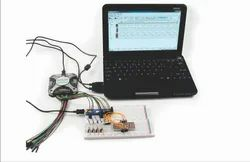 · 16-channel virtual digital I/O including buttons, switches, and LEDs. · Two programmable power supplies (0…+5V , 0…-5V). 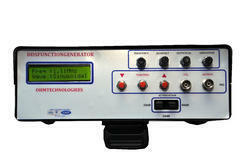 Looking for Function Generator ?